20.30 Old quay:Concert by the young group ‘Chameleon’ made up of high school students who will show us examples of their work. 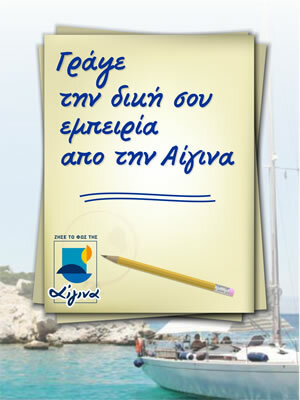 20.30 Avra Beach:A revival of trawler fishing by the "Association of Amateur Fishermen of Aegina- "AgiosNikolaos ". 20.00 Courtyard of the Laografic Museum:"Traditional occupations and the particular history of stone in Aegina" by the theatrical group of TEI Athens. 20.30 Courtyard of the Laografic Museum: Talk on hillside terracing in Aegina. 20.00 In the Laografic Museum: Three-day long seminar on engraved encaustic icon- painting, and exhibition by PanagiotisSorrou and his students. 21.00 Courtyard of the Laografic Museum: “Castles and towers of Aegina” – presentation by the Kypseli High School Environmental Education Group. 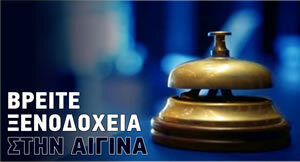 19.00 Markellos Tower - "Garoufiada”, performance by the theater group of the First Primary School, Aegina. 21.00 Courtyard of the Laografico Museum: Concert for cello and piano entitled "From Russia with Love" - Works by Stravinsky, Prokofiev, Rachmaninoff. 10.30 Aegina town:"The Student’s day” -Students visit Festival venues (trade fair, exhibitions) and the Markellos Tower, where there will be specially designed areas for games and educational programmes. 11.00 Archaeological Museum Aegina – “Aeginitan ancient art in stone”. Educational talk by AretiPygaditi on Ancient Aeginitan sculpture. 21.45 Ag. Nikolas of the Sea: “Minos meets Afaia”. 11.00 Archaeological Museum Aegina: “Stone, Ancient Greek Art” – educational talk on the ancient Aeginitan craft. 18.00 Markellos Tower: "Children’ssweet treats” - Young aspiring confectioners create under the guidance of experts. 20.00 Press Centre Aegina – outside: A gastronomic journey piloted by the Pistachio by the deputy chairman of the Cretan Master Chefs, MichalisPanagiotaki. A Gourmet club meeting by the Amari Shepherds of Crete with Aeginitan chefs. 11.30 Markellos Tower: The eco-workshop "Harmonic" creates structures with children, withGrigorisMaltezos. 18.00 Markellos Tower: “Travelling with the Mermaid and young Alexander”. Musical show with the childrens’ choir from the Experiential Music Center - Mariza Koch. 20.30 Aegina coast: “With one boat…” by StelioTheriano. A trip by sea with the amateur fishermen accompanied by traditional songs and music. 11THPanhellenic Torch Run. 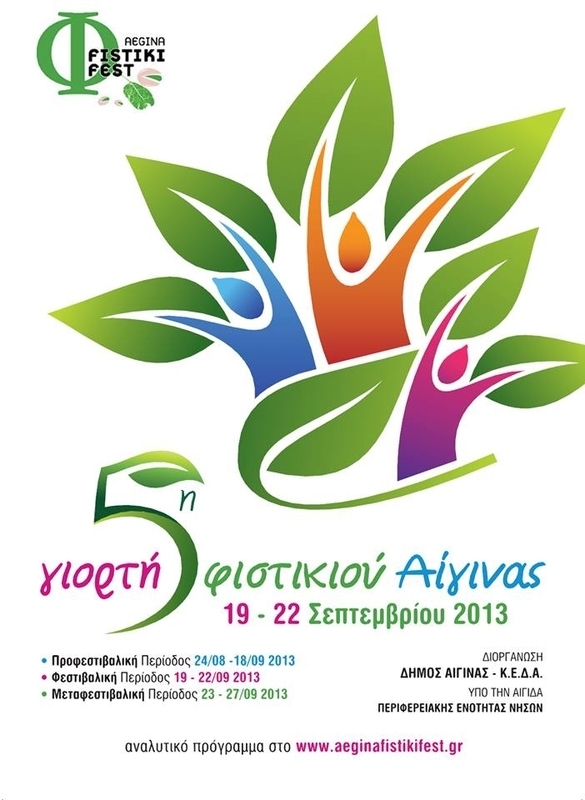 The Municipality of Aegina will take part this year with the Panhellenic Association of Voluntary Blood and Organ Donor Corps and the flame will cover the island carrying a message of love and solidarity with the Aeginitian volunteers. 19.30 Courtyard of the Laografico Museum: “Life in a black and white frame”, Aegina holidays in the 60s through the movie lens, revived by the Young Theatre Group of Aegina.